Vegas is one of those places the invokes many feelings, thoughts, concerns, and fun! Vegas lights, Vegas casinos, Vegas shows, one has to admit Vegas goes big! I just returned from Vegas with my family. 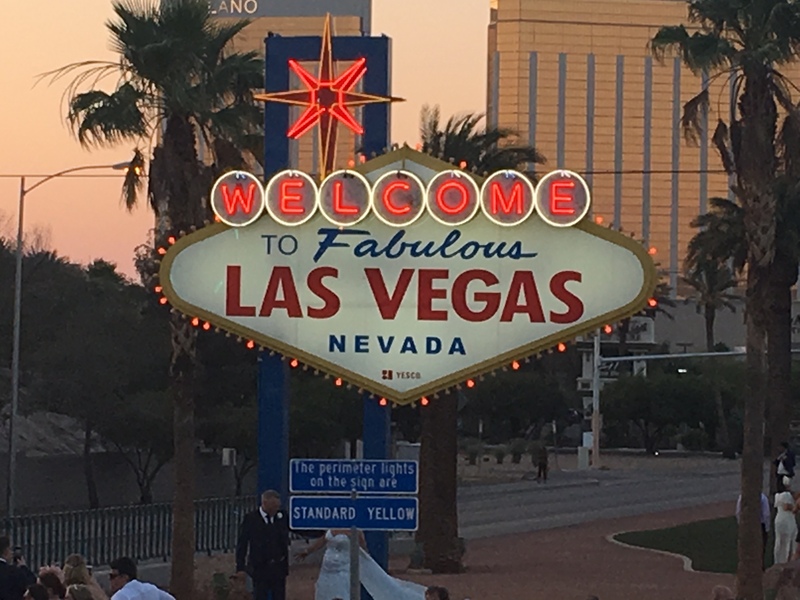 I have three “newly” adult children and we wanted to experience some of the things we could do by staying in Vegas and not having to rough it so to speak. The highlight of our trip was by far visiting the West Rim of the Grand Canyon. No one could put in words or even take a picture that could adequately describe their experience standing in the edge of this amazing natural wonder. We decided to rent a car and drive ourselves rather than taking one of the bus tours. It turned out to be a great decision for us. We were in our own time. The drive was very easy, clearly marked, and great roads. Our first stop in the drive was the Hoover Dam. The power source for many states. You can choose to just drive over or you can walk. We chose both! There are tours to visit the inner workings and learn all about the dam or you can just take it in yourself. Hopping back in the car and heading to the west rim we drive across the barren land. Even though there was nothing green in sight we could not help but express it as beautiful. At one point we drove through an area that was filled with odd-looking trees! We find out they were called Joshua Trees. You could see them for miles! Soon as we turned the corner there it was!! The Grand Canyon! Ahhhh! We visited the Hualapai Indian ranch. There are about 1350 Native American Indians in this tribe in Arizona. They have created a great tourist site to view the canyon via helicopter, boat, or just walking around. 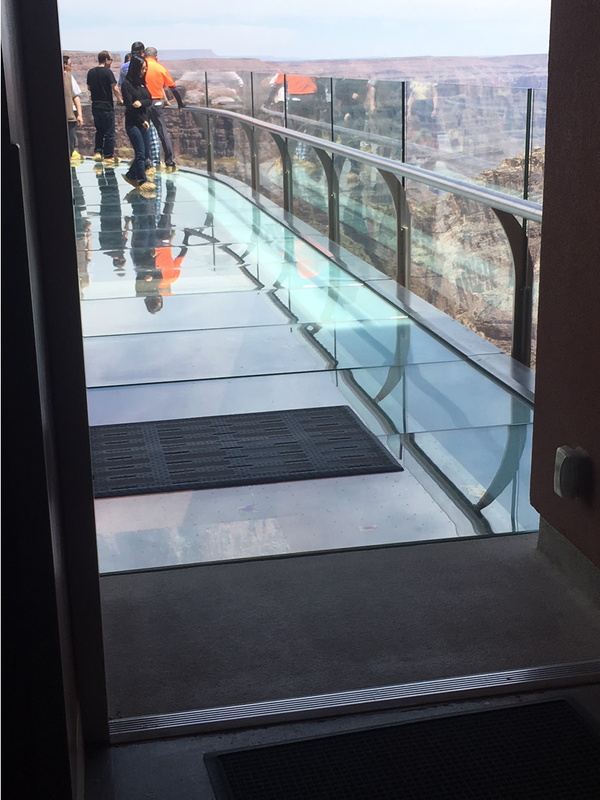 The Glass skywalk was worth every penny as you venture over the canyon. We ended our day eating at Sa NYU Wa restaurant, a one of a kind Grand Canyon experience. Food was excellent! The rear of our week was filled with shows and shopping. Blue Man Group at the Luxor never disappoints. Fun at Excalibur with the dinner show cheering for our favorite King. A slip of the hand watching the magic of Nathan Burton winner of America’s Got Talent. All of them were perfect family fun. 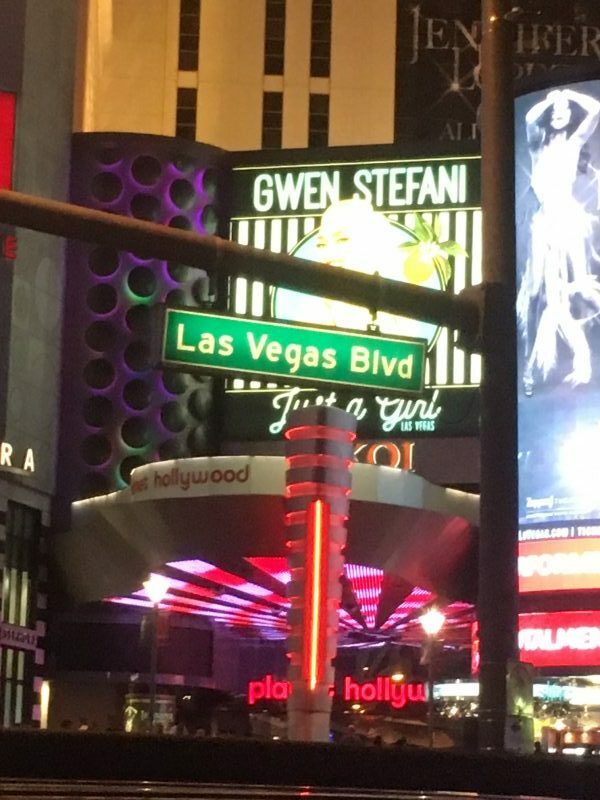 To view all the lights we decided to not only walk the strip, but also take the Big Bus Tour. Our guide was wonderful and shared the little secrets of the strip. We celebrated our daughter 18th birthday at a fantastic Brazilian steakhouse in our own little room. Dining at Otto in the Venetian we were treated to Opera and even chimes in a few times! Vegas was filled with girlfriend trips, guys getaways, honeymooners, no frills weddings even at the local Taco Bell, and yes plenty of families. There are some crazies here as I may call it, but good planning can make this a very enjoyable trip. This entry was posted in Blog, Bucket List Travel, Travel Planning, Travel Tips, Vacation Destinations and tagged Las Vegas, Las Vegas with kids, vegas family trip, vegas getaway, Vegas vacation on June 9, 2018 by Rick Howard. Visiting family and friends can open up the door to crossing off a bucket list destination and sharing it with them as well. Last week I had the opportunity to visit my brother’s family in San Francisco, CA. This has been a destination I have wanted to visit for a long time, and since he was stationed in the Coast Guard there and being that it was my niece’s high school graduation it was perfect time to check that destination off my list! 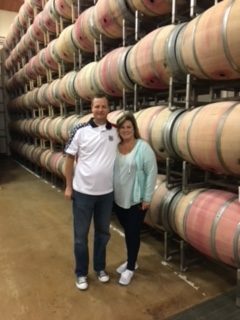 The highlight of this trip was our day to Napa. 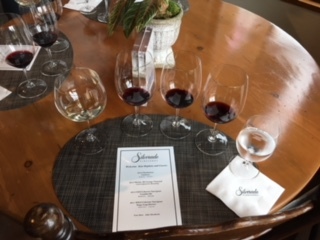 A scheduled tour of the Silverado Vineyards, established in 1981 by Ron and Diane Miller. Diane just happened to be Walt Disney’s daughter so that was extra exciting for me as a Disney fanatic! I asked for permission to share our day with you for this week’s blog post, so here goes! Ron and Diane Miller established Silverado Vineyards to make wines from the historic sites of their estate. 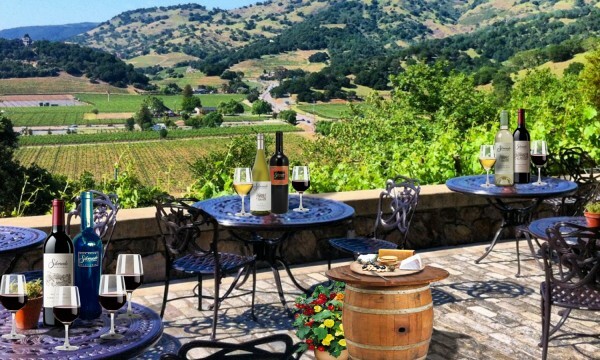 The winery borrows its name from the abandoned mining town at the top of the Napa Valley, where Robert Louis Stevenson stayed and wrote over a century ago. Three generations of Millers are still “prospecting” for wine, making something beautiful from the land under their care. The ranches themselves were first planted to vineyards by Napa pioneers between 1865 and 1895. 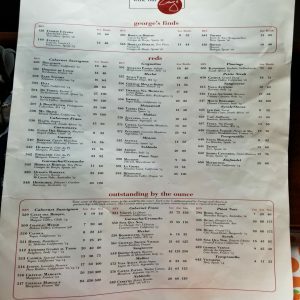 Each ranch played an important role in establishing the reputation of its growing area; Carneros, Coombsville, Yountville, Soda Canyon and Stags Leap District. The beautiful fruit from these vineyards is the exclusive source of Silverado Vineyards’ Estate and Single Vineyard wines; the Miller’s highest expression of the Napa Valley they love and admire. 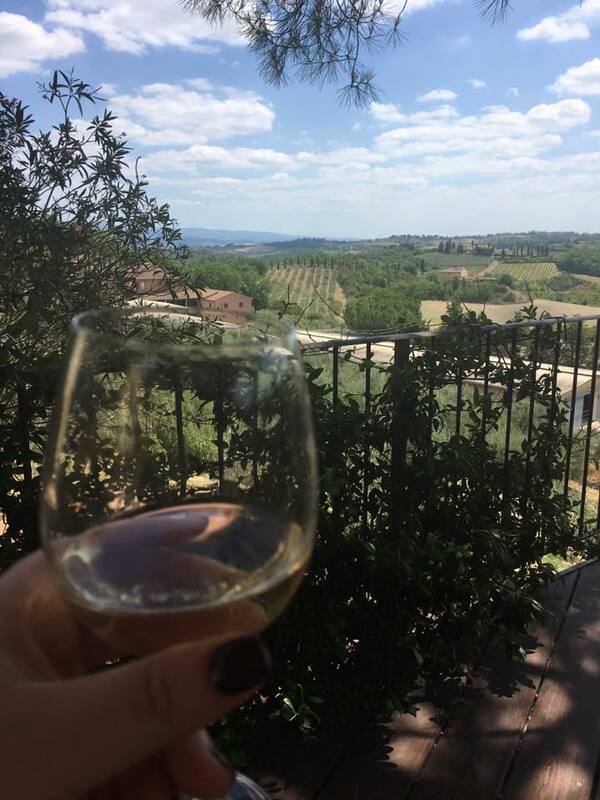 Our wine tasting tour began with a sample of a Rose that they only share on site, as we were introduced to our Host, John Marchesini. John was a wealth of information and made our tour comfortable and informative. As we walked the halls of the winery, we were introduced to Diane’s passion for posters from the early 1900’s. She loved the colorful display these posters offered and wanted them displayed for all to see. There is actually one from the more recent movie Ratatouille that is now one of only 2 in existence. As we continued we were introduced to Ron’s passion for the arts. 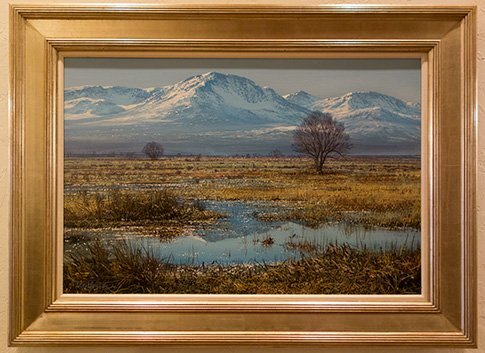 He collected a variety of paintings, some were paintings used on trains to entice visitors to come to San Francisco. 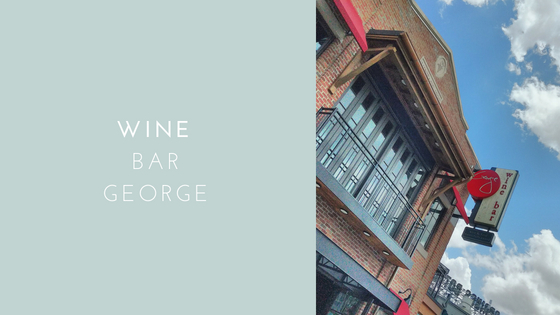 As John opened the door to the room of wine filled barrels, we caught the scent of the wine that escapes through the barrel and that they affectionately call the “Angels Share”. It put a smile on all of our faces! John shared how the barrels are labeled, made and stored. We proceeded throughout the pressing room, which is nothing short of impressive as we learned about the very large press to create and separate the juice and then to the bottling room. The Silverado Winery bottles their own wine which is rare as it is quite the operation and the machines are expensive. Although they were not bottling that day, it was fascinating to see the different stages the machine goes through to fill and package the bottles. Jon Emmerich, Winemaker has been with the winery for 25 years and notes, “What can we do to make the wine better? My work is to show the qualities of the estate in the wine so the wines show harmony and depth.” This was evident as we proceeded to our tasting, which was situated in the main area as we were sat near the grand fireplace at a small table overlooking the vineyards! Picture perfect. 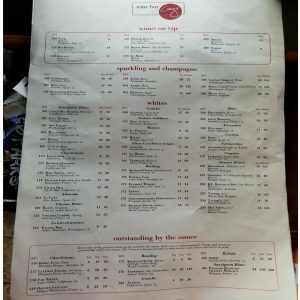 A nice welcome menu with our name a top, listed our tastings; 2016 Chardonnay Carneros, 2013 Merlot, Mt George Vineyard (limited quantities), 2013 GEO Cabernet Sauvignon Coombsville, and 2011 SOLO Cabernet Sauvignon Stags Leap District. Each had a beautiful quality and it was hard to say what the favorite was. I did favor the SOLO, however. John sat with us and answered our many questions and brought over some additional wines for us white wine lovers. We enjoyed hearing how the grapes change with the weather and how each growing season presents its opportunity to continued creations of fantastic wines. 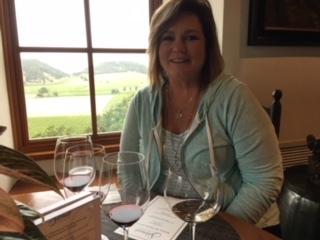 I was so glad we had the opportunity to visit Silverado Vineyards. It was a testimony to the importance they place on the people that work there, the quality of product and presentation. To be successful it these are great qualities for any company to possess. I would have expected nothing less coming from someone from the Disney family! It made for a lovely day and one that I hope you may have the opportunity to have someday! Visit Silveradovineyards.com to watch a wonderful video, learn more about the winery and maybe even order some wine! I want to thank John Marchesini for being a wonderful Host and for indulging us with the answers to all our questions! 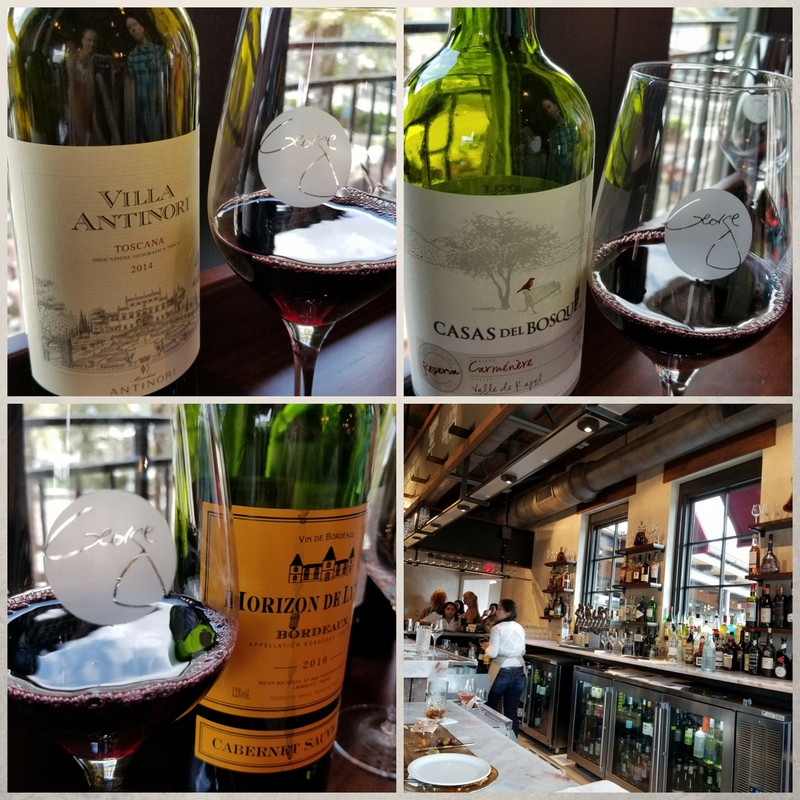 This entry was posted in Blog, Travel Planning, Travel Tips, Vacation Destinations and tagged napa, Napa Valley, napa wine tasting, napa winery, sanoma, silverado vineyards, Wine Tasting on June 2, 2018 by Rick Howard. 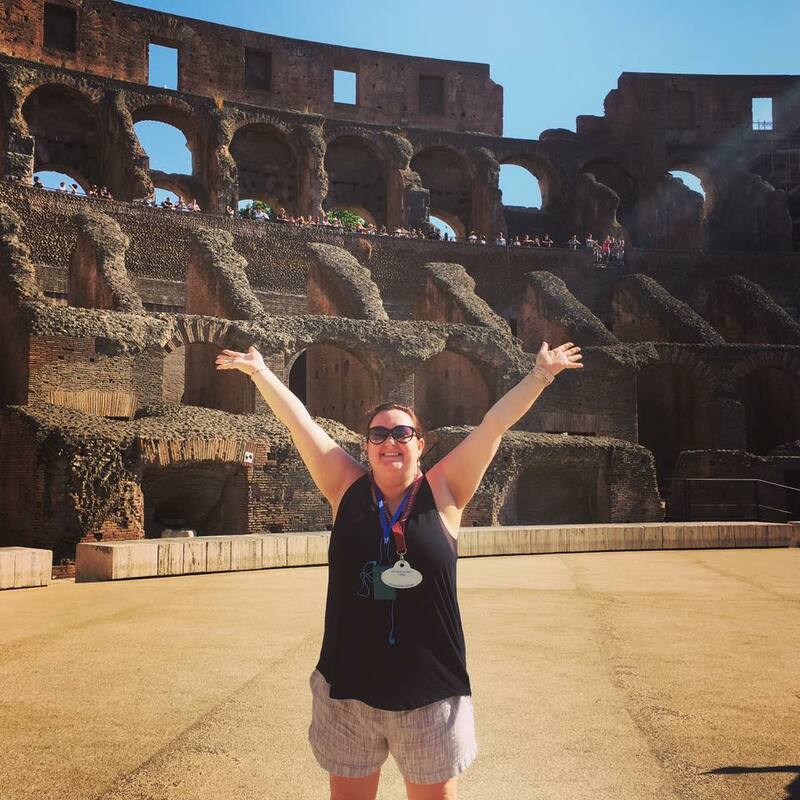 Vacation Days – Take them! Every year people leave their vacation days on the books and have a million excuses why they can’t take time away. No time, kids schedules, not in the budget and on and on. Are you one of them? The people that have these excuses? I hope not but, if you are, I want to give you some reasons why you should think twice before letting those well deserved days pass you by! You need time to rejuvenate! You work hard every day at your jobs, at home, volunteering and everything in between. Body and soul need time to rest. Shut off the distractions and noise of your surroundings. You need to explore the world! It is healthy to see the world and experience different cultures and meet new people. In our everyday bubble we can close ourselves in and forget that there is a big world out there and unique experiences can enrich our lives. You need time to reconnect with your loved ones. We are busy and there can be days that go by without taking the time to have fun together, dine together and just talk to one another and enjoy each other’s company. Vacations have a way of allowing us to have that time. You earned it! You have earned whatever amount of vacation time you have received. Take it! There will always be something pressing that requires your attention, but nothing can replace the time you have to just sit back and get away from it all. Recently, my husband and I finally took some time away. It had been close to 10 years since the two of us were able to travel together. Yes, we both have been places on our own or with friends, but not together. We always make sure we take one family vacation a year so we can all be together, but find it harder to just have the two of us travel. Our jobs and our lives are demanding. You will find as the children get older, they will need you more. My mom always told me that, and it is so true! So we bit the bullet and scheduled a short getaway. I had the opportunity to visit a new ship that was coming into commission and was allowed to bring a “plus one”. You go it, I told my husband this time he was going to be my plus one! It was only 2 nights, but it was just what the doctor ordered. We both realized that there really is a lot to talk about and we had missed having fun together and relaxing. Also, the world keeps going and was just fine when we returned. No one burned the house down! It is not always easy to budget and plan for time away but you need to do it! Whether it be the family vacation or time away with your plus one, it is important. Make the planning by contacting your Travel Planner. They can help with the details and that will take a load off your plate and ensure the details are taken care of so when you are ready to head out you will be ready to enjoy! 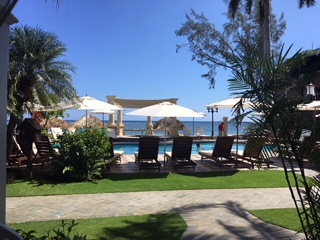 This entry was posted in Blog and tagged Holiday, take your vacation days, time away, vacation on May 26, 2018 by Rick Howard. Many families are winding down their schools years with their children graduating to their next season of life. Whether it be graduating from Pre-K, HIgh School or College, there is no doubt a new chapter of their lives calls for celebration. This year my youngest will graduate high school and end the chapter of childhood and join adulthood with her brother and sister as we celebrate her 18th birthday just after graduation. It has become a family tradition to be “on vacation” when her birthday takes place and this year is no exception. With this double celebration of graduation and birthday we are headed out west to discover some of the grandeur of our United States. What are you celebrating? Or would the better question be, How are you celebrating? 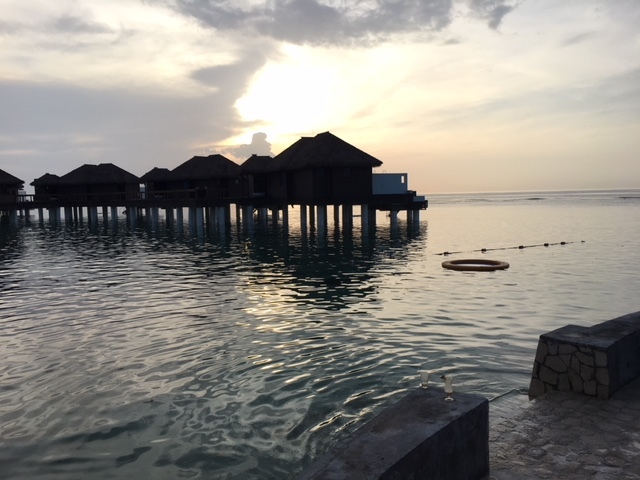 As a travel planner for over 15 years, I can recall many stories of how my clients have celebrating the milestones in their lives. 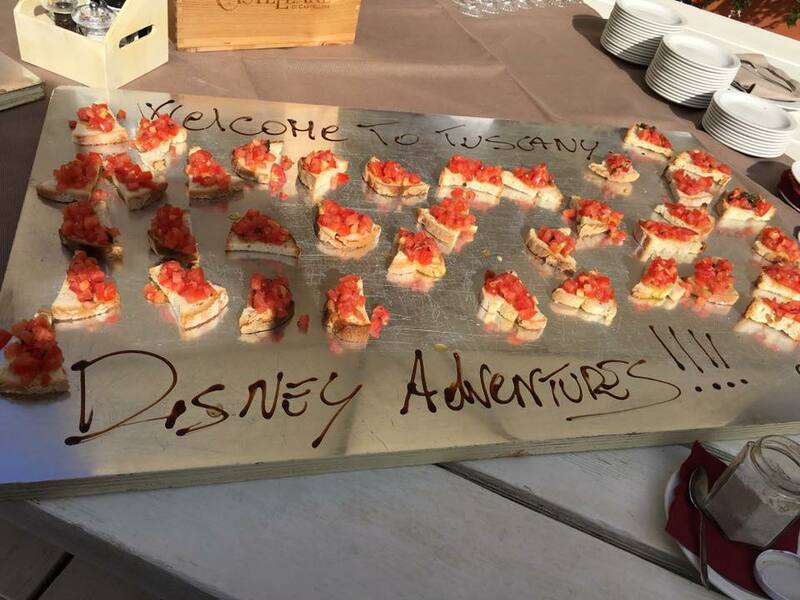 Special trips from a favorite, bucket list destination like Europe or Hawaii, to celebrating a magical Disney vacation to Walt Disney World to visit the land of Princesses and Pirates. For some it was to step into the Wizarding World of Harry Potter and walk the streets of Diagon Alley and ride the Hogwarts Express. All of them have been memorable and have been filled with surprises. Celebrations take planning, especially surprise celebrations. I love those! The secret emails, texts and calls are just as exciting as the main event. This is especially true when children are involved. The anticipation of seeing their excitement when they first meet Cinderella or Buzz Light Year can be really hard to conceal. Not as easy to plan is for and adult surprise. There are schedules and payment to consider that make it a tad more difficult. I have to say some spouses I have worked with have been right on it! One of my favorites, but by all means not the only one, was a surprise for a wife and mother on Mother’s Day. Gifts were hand-made, love letters to mom and wife were written, celebration dinner schedule and the perfect Walt Disney World location was decided upon. Yes, you might guess, the background was Cinderella Castle, the location was on the beach of the Polynesian Village Resort at sunset. I was home in my office waiting for a text from “dad” on how it all went. Then it came….Perfect! Tears filled my eyes with joy knowing that I helped make that happen. There was our families own surprise for our children. Their first Disney Cruise, which happened to be when the Disney Channel stars were aboard. The plan was elaborate, so well thought out that when we actually pulled into the port, we just told the kids I wanted a picture of them with the ship in the background that mommy had been on. (They thought we were on our way to see relatives) I had set them up a bit telling them all about the Disney Channel stars sailing on Disney Cruise LIne that summer, not to mention they saw all the advertisements on TV. So when my husband opened the back of the van, while I took their picture, and begun taking out the suitcases the kids were in disbelief. The youngest, the wise one, said are we going on the ship? Of course! It was an amazing trip filled with big surprises everyday. 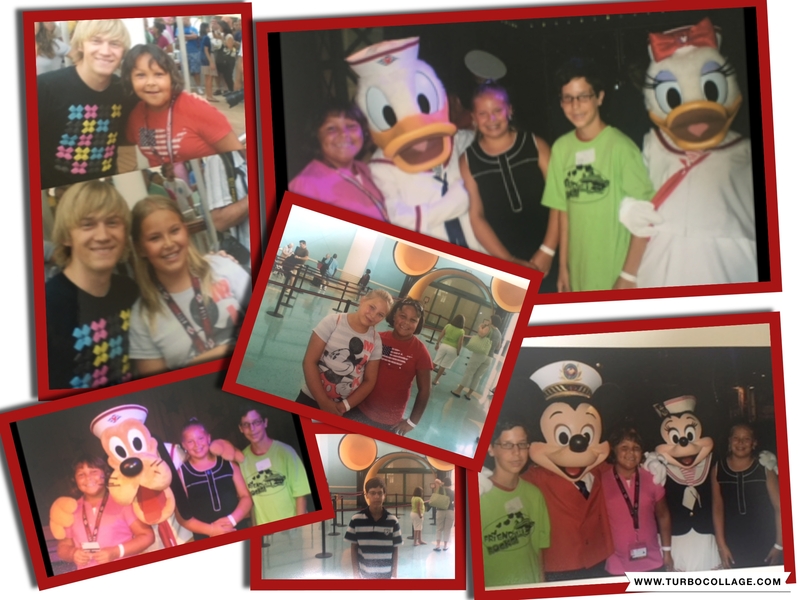 Pictures taken with their favorite stars and my personal favorite, we received a note at dinner to be private guests of the characters on board before the final farewell. So cool! Think about what you want to celebrate and let us help make it happen. Whether a surprise or not, the planning is so much fun. 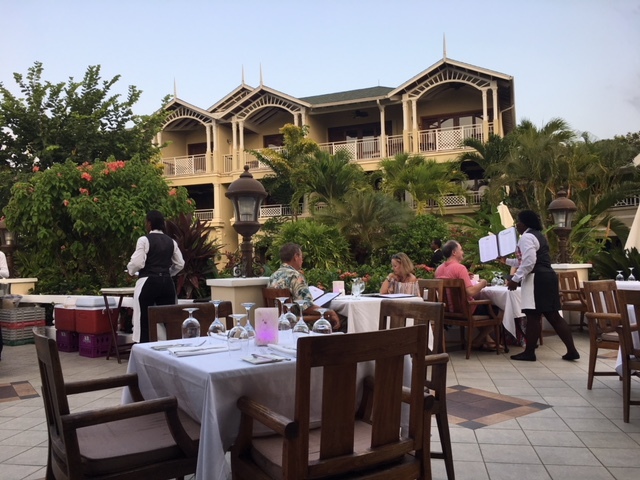 This entry was posted in Blog, Travel Tips and tagged celebration travel, special occasions, traveling with family on May 19, 2018 by Rick Howard. We have a month! Travel Agent Appreciation Month! 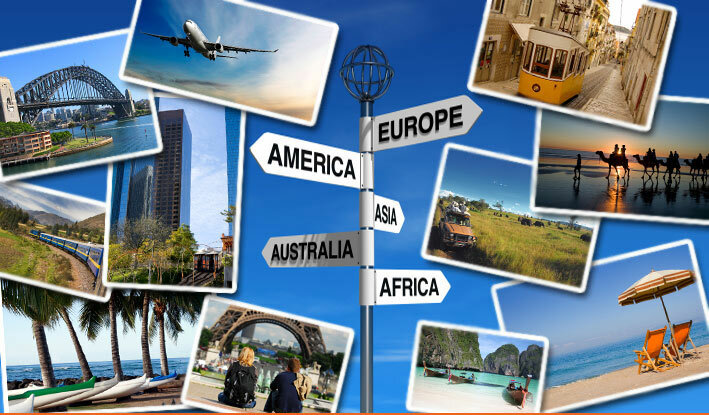 Yes, we still exist and service thousands of clients and their travel needs each and every year. When you use a Travel Agent or Travel Planner as we call them, you receive miles of value in return. The world is big, there is a lot to see and do and each of us has their own idea of what they would like to do and how to do it to create their travel moments, but how do you sort it all out? Where to you look? Who can you trust? Simple -contact your travel planner! Their time! It takes a lot to research what is best for you. There are no cookie cutter vacations. Your travel planner takes the time to talk with you about what you want to experience, discover your budget, and take some notes. Then they are off to work, researching locations, promotions, and setting up quotes for you to review together. The average vacation can take up to 5 hours for this portion of your vacation depending on what you want to do and where you want to go. Then the booking process and administrative work can add several other hours and so on. They are in the service industry so they are available for you, and many work far beyond their normal business hours to accommodate their clients needs. Their expertise! Well, you may think we just travel the world for fun, but it is really for you. We travel and learn at the same time. Attend conferences to learn from suppliers, visit locations to attend what the industry calls site inspections to view hotels, resorts, and ships. 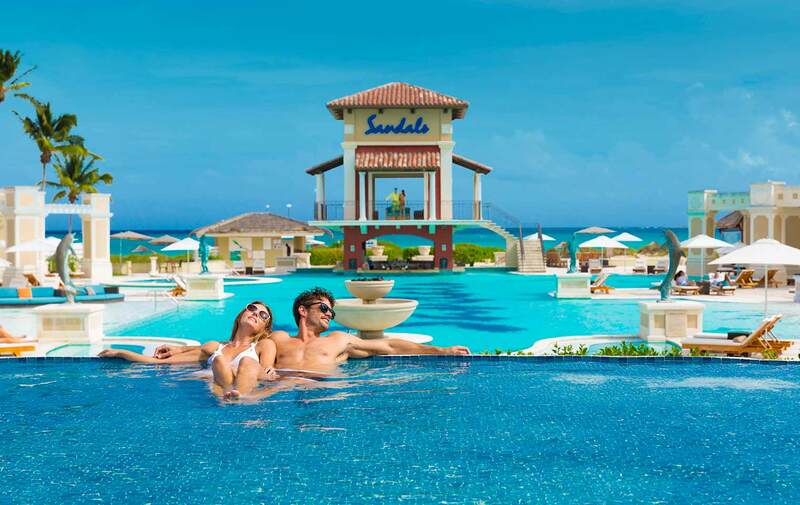 We may not have visited all the locations you want to go, but we know where to go and who to book your vacation with. Relationship! You are not just a person that wants a trip — you are a client. A person that your travel planner will get to know and you will get to know them. They are with you for a lifetime of journeys. With social media now an everyday thing, you can connect and stay in touch in between traveling. It is a great thing. They truly care. Advocate! There have been times when clients can’t travel for unforeseen reasons. Best thing – you are not alone! When you are in the midst of a crisis, the last thing you want to do is have to handle changing plans, you want to be in the moment of your crisis. That is where your relationship with your travel planner comes in. Just a quick call will set them in motion to relieve that stress. You may be saying that won’t happen to me – but there is always a what if? If you have a travel planner, send them a note of appreciation! 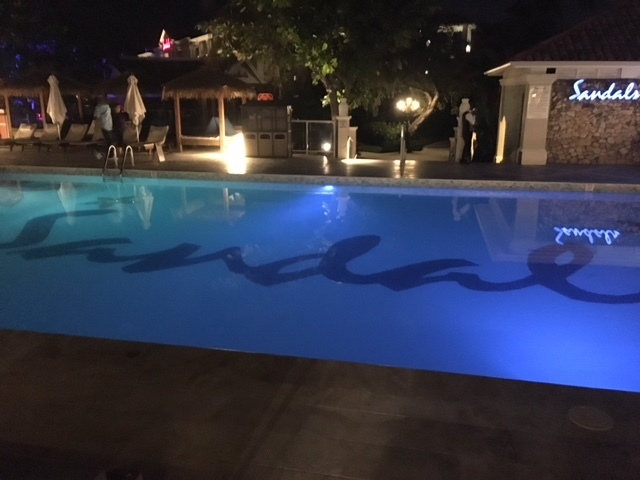 If you don’t – let me know and I would love to talk to you and connect you with one of our expert Must Love Travel Planners so you too can experience what it is like to plan your vacations carefree! 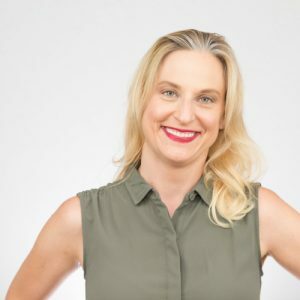 Drop me a quick note at Laura@MLTGRP.com and let me know you want to be connected! 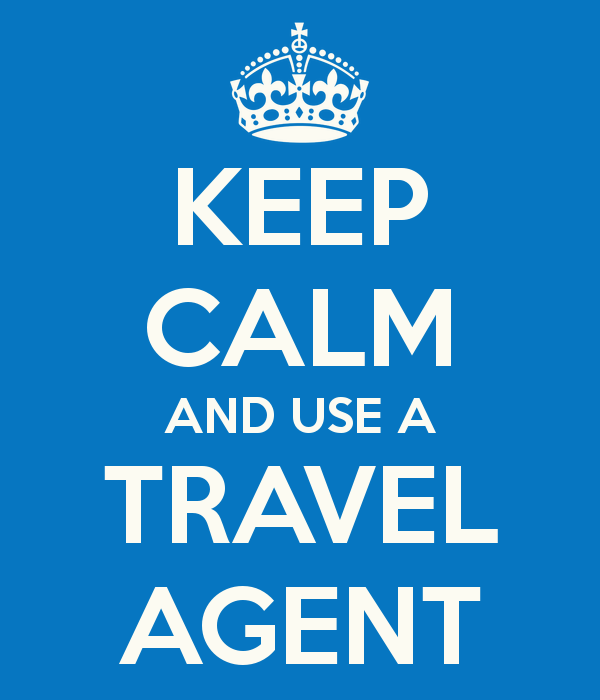 This entry was posted in Blog and tagged call your travel agent, keep calm and call your travel agent, travel agent, travel agent appreciation month on May 13, 2018 by Rick Howard.